Anything Not Specified In The Package Inclusions List. Peak Season Surcharges, If Any. Arrive At Maldives - The Land Of Sparkling White Beaches, Turquoise Lagoons, Clear Warm Waters And Coral Reefs! Upon Arrival At The Maldives Airport You Will Be Met By Our Local Representative For Your Transfer To The Hotel. After Breakfast Check In At The Hotel Rest Of The Day Is Free For Leisure Activities. Dinner And Overnight At The Resort. Enjoy Breakfast At The Hotel. The Rest Of The Day Is At Leisure. You May Go On A Whale Submarine Or Indulge In The Most Popular Water Sports Of The City Like Snorkeling, Windsurfing And Catamaran Sailing (Optional Tour Price Is Not Included In The Tour Package Price). Dinner And Overnight At Resort. Enjoy Breakfast At The Hotel. 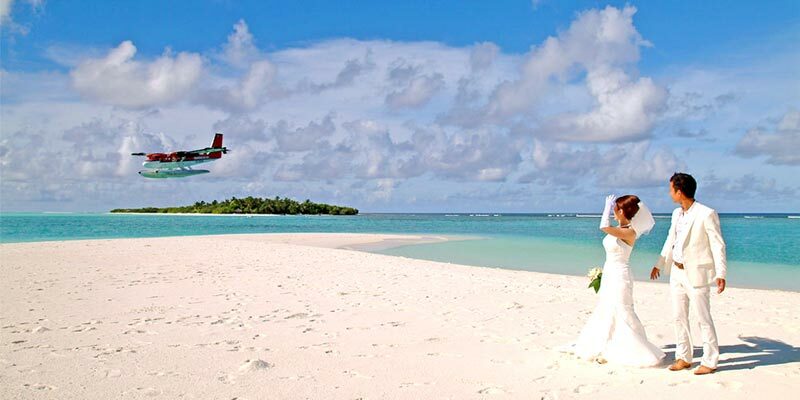 Today Explore The Beautiful Beaches Of Male On Your Own. Dinner And Overnight At Resort. Check Out Of The Hotel After Breakfast. You Will Be Met By Our Local Representative At The Hotel Lobby For Your Transfer To The Airport For Departure Flight. Take Home Fond Memories Of Your Rejuvenating Holiday. Booking Conformation. Passenger Passport Scan Copy. 100% Advance Payment. Cancellation Policy If You Cancel Your Holiday. From 0 To 15 Days: 100% Of Stay. 16 To 30 Days: 50% Of Stay. 31 To 365 Days: Inr 20,000 Per Person.